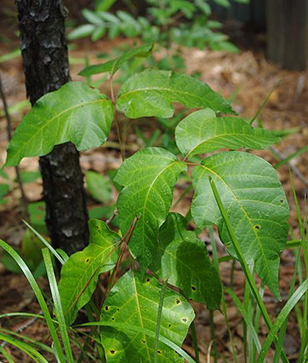 Plant exposures are a common source of poisoning in the United States. The 2013 annual report of the American Association of Poison Control Centers’ National Poison Data System (NPDS) reported a total 46,376 plant exposures in the United States for the year, 29,346 of them occurring in children aged 5 years or younger (reflecting exploratory ingestions in this age group). 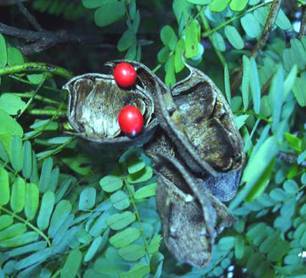 Most plant exposures are benign, although serious morbidity and mortality can occur. The NPDS reported a total of three deaths attributed to plant exposures in the United States in 2013. Do you know how to best manage the following cases of plant poisoning? 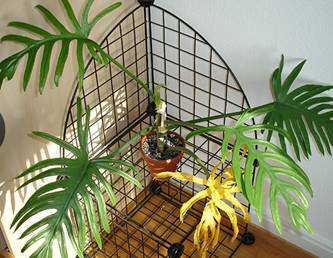 1) The leaves of these Philodendron plants contain raphides of oxalate, spindle-shaped crystals that cause mechanical irritation when chewed. 2) Wild carrots may looks innocuous but they may be dangerous. 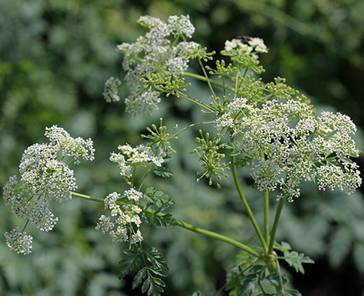 Another poisonous plant resembling wild carrot is Cicuta virosa. 4) Ricin seeds are useds in jewelry may result in kids ingestions. It can be deadly. 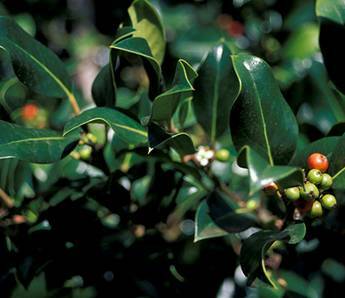 5) Ilex is a plant genus containing more than 300 species, known colloquially as holly. Their toxicity to humans is largely limited to nausea, vomiting, diarrhea, and abdominal pain. 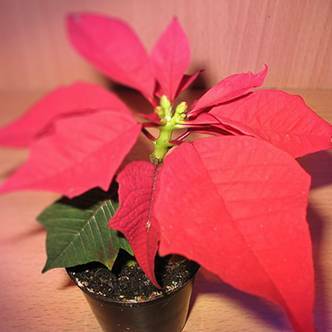 6) poinsettia, developed a long-standing reputation for being highly toxic. It causes mucous membrane irritation or gastrointestinal distress. 7) pokeweed, an approximately 12-foot-tall plant native to the United States, is recognizable for its purple stems and clusters of purplish to black berries. 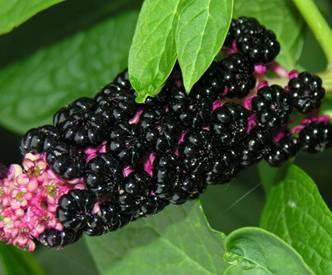 When ingested, pokeweed causes gastrointestinal upset, including nausea, vomiting, diarrhea, and abdominal pain. Rarely, hemorrhagic gastritis, bradycardia, hypotension, and death may ensue.